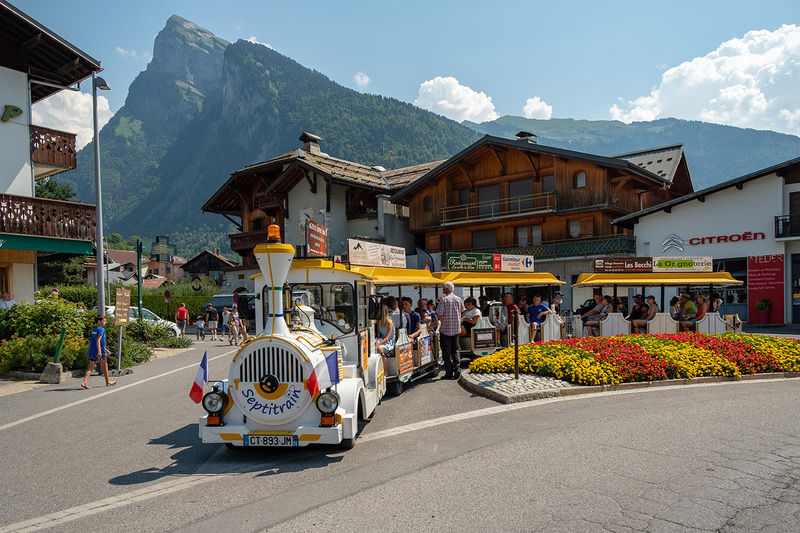 Let the Septitrain take you on a gentle, guided trip around Samoëns. From the main square . From 02/07 to 31/08, daily.